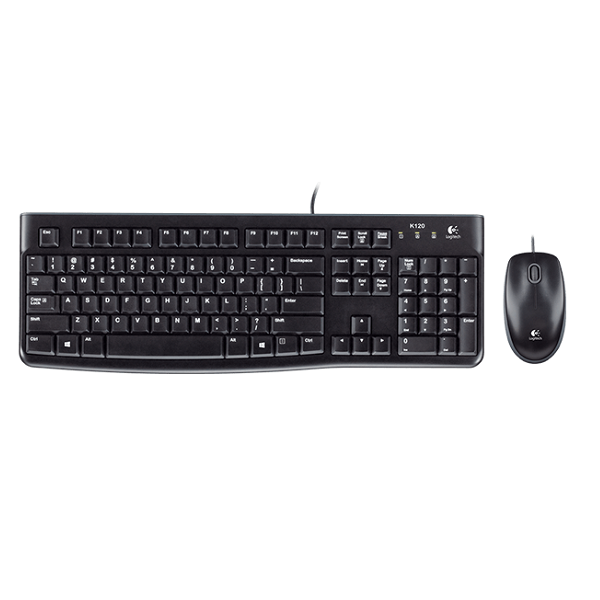 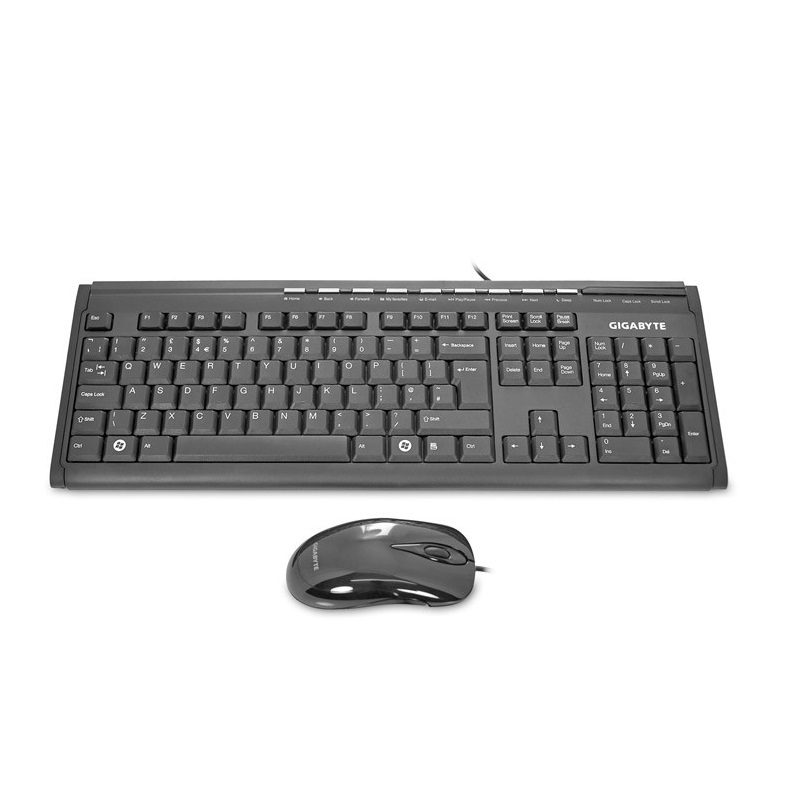 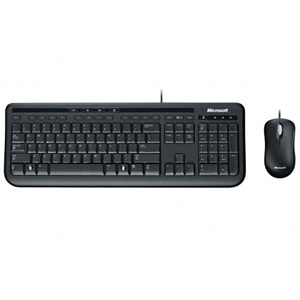 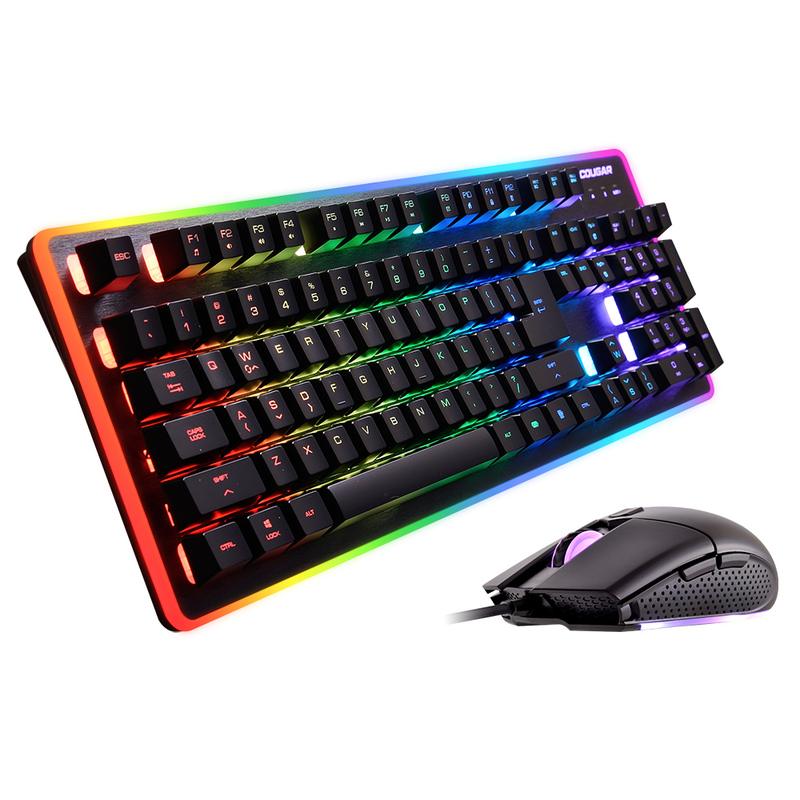 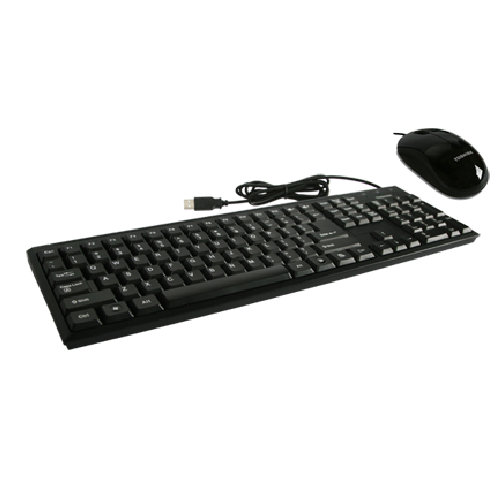 Desktop kit with multimedia keyboard & optical mouse, USB. 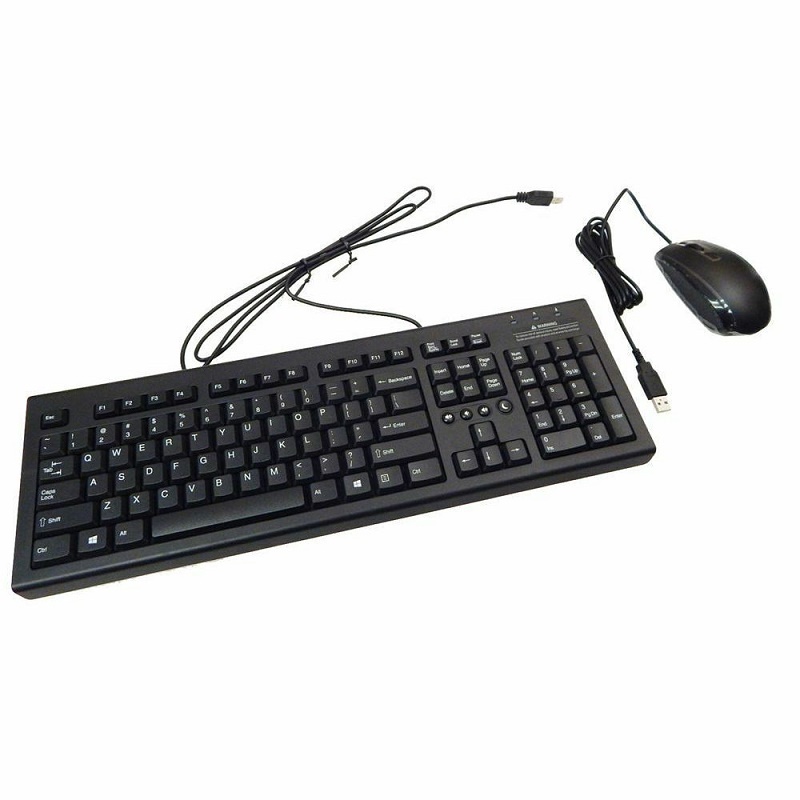 A full size wireless multimedia K/B & Optical mouse with multimedia keys for instant access to applications. 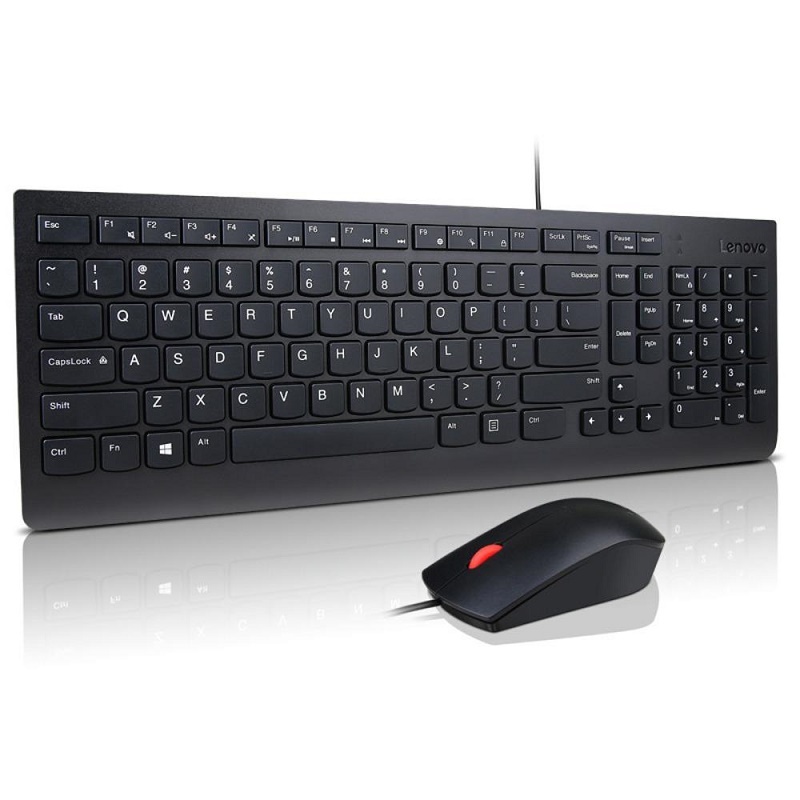 Thin profile, spill-resistant design & high definition 1000dpi mouse.